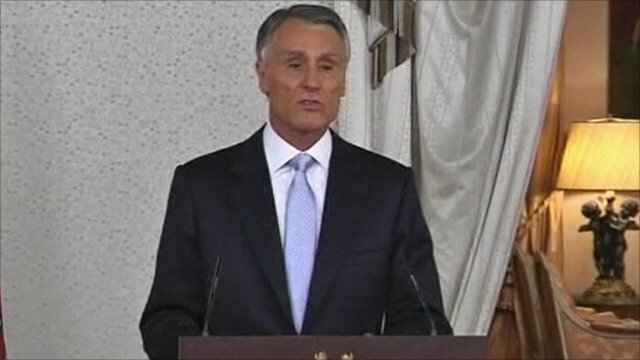 Portugal asks for EU bailout Jump to media player Portugal becomes the third eurozone country to request financial aid from the European Union, saying it is at too great a risk. 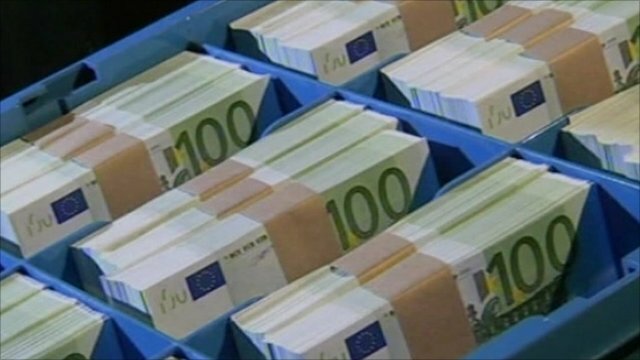 Portugal raises money from markets Jump to media player One of Europe's most fragile economies, Portugal, once again raises emergency cash from the money markets. 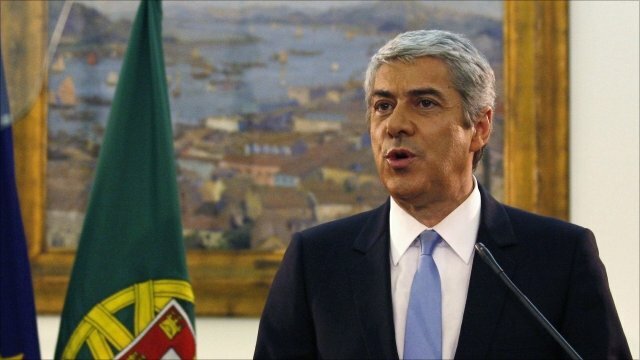 Portugal PM resigns over budget Jump to media player Portuguese Prime Minister Jose Socrates resigns after parliament rejects an austerity budget. 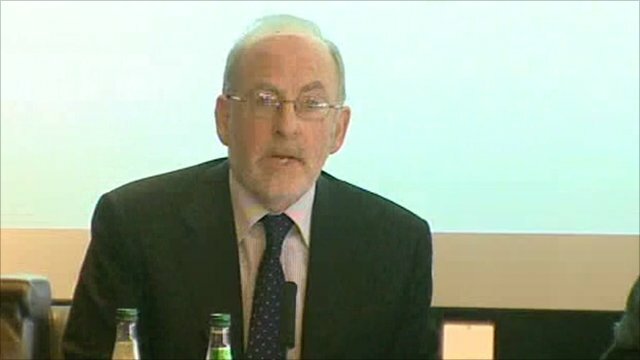 Irish banks need 24bn euros more Jump to media player Patrick Honohan, Governor of the Central Bank of Ireland, announces that the Republic of Ireland's banks need an extra 24bn euros (£21.2bn) to survive the financial crisis. 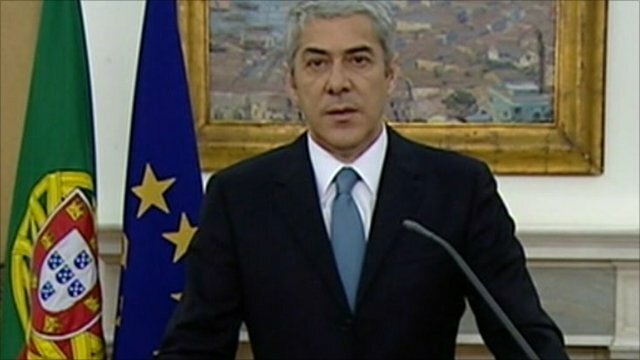 Portugal's caretaker Prime Minister Jose Socrates has said that he has asked the European Union for financial assistance. Mr Socrates said the country was "at too much risk that it shouldn't be exposed to". The government has long resisted asking for aid but last week admitted that it had missed its 2010 budget deficit target.